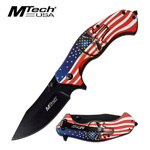 Mtech Knives is a leading US manufacturer of knives, daggers, and blades.  They have a rich history of producing some incomparable knives. 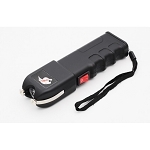 They are the most trusted brand because their knives are reliable and durable. 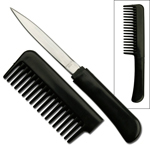 We understand that the knife enthusiasts don’t settle on a knife which is less than the best. 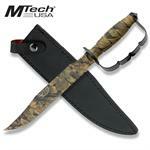 They have their trust built on Mtech which is understandable because of the ultra-premium quality knives they manufacture. 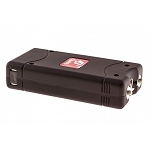 Sharp Import provides the best variety of Mtech knives at economical prices. 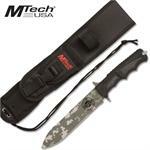 Hence, we enable you to get your hands on your favorite Mtech knives even if your budget is low. 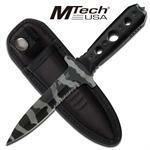 So, delve into our variety of Mtech knives and see the ones you have been looking for. 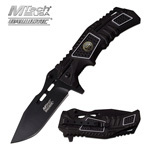 Sharp Import is the largest wholesaler offering Mtech knives for sale at lowest prices. 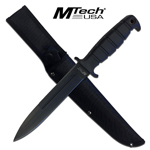 You will find authentic knives manufactured by Mtech on our platform. We have an extensive range of Mtech knives that would seen unending to you. 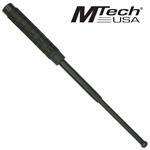 As the most renowned manufacturing brand, Mtech produces high quality, sharp, and comprehensively featured knives. 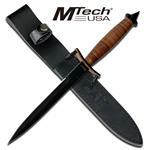 At Sharp Import, we bring these extraordinary knives to you, however, we ensure that you buy them at affordable rates. 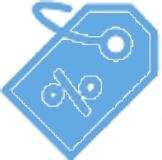 Cheapest prices is our promise here. 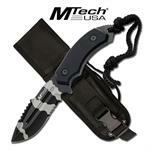 Buy your desired Mtech knives from us and pay a 90% lowered than the retail prices. 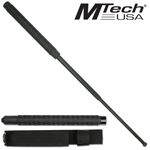 Explore our vast quantity of Mtech knives to choose from. 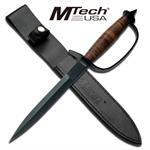 MTech Military Spike Handled Trench Combat Knife. 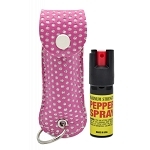 Includes an custom leather sheath. 7 1/4" Stainless Steel blade, 12 5/8 overall. 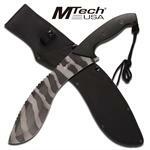 MTech Heavy Duty Urban Camo Machete Tactical Knife - 4.5mm Thick Blade. 18.5 Inch overall in length. 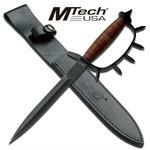 MTech Military Combat Leather Handled Trench Knife. 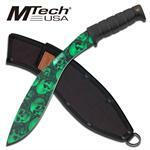 Includes an custom leather sheath. 7 1/4" Stainless Steel blade, 12 5/8 overall. 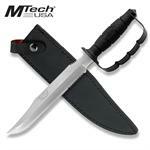 MTech Military Spiked Hilt Combat Dagger Knife. Includes an custom leather sheath. 7 1/4" Stainless Steel blade, 12 5/8 overall. 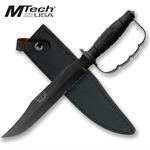 MTech USA Heavy Duty Black Bayonet Blade Tactical Fixed Blade Knife. 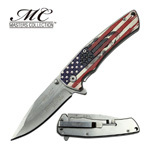 13.5" overall in length with 8.5" 6mm blade, stainless steel.